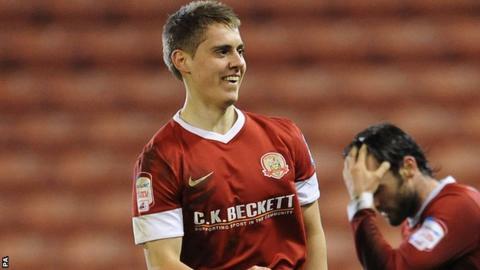 Barnsley have recalled striker Danny Rose from his loan spell with Bury. reuniting him with former Tykes boss David Flitcroft, and has scored three times in six sub appearances. The 20-year-old arrives back at Oakwell with the club seemingly on the verge of relegation from the Championship as they sit four points adrift of 21st-placed Birmingham with two games left. Barnsley have scored just three times in their last six matches.